How many bottles of water have you enjoyed today? For many adults the answer is staggeringly low. However, if old habits die hard, then the younger people can be encouraged to drink water the better it will be for their health, both now and in the future. Given that reality, it is indeed pleasing to hear that North Valley Credit Union just donated water bottles to the entire student body of PJ Gillen School. The picture above shows Amy MacKenzie and Niki Rink with some of the students. Here’s to your good health children. 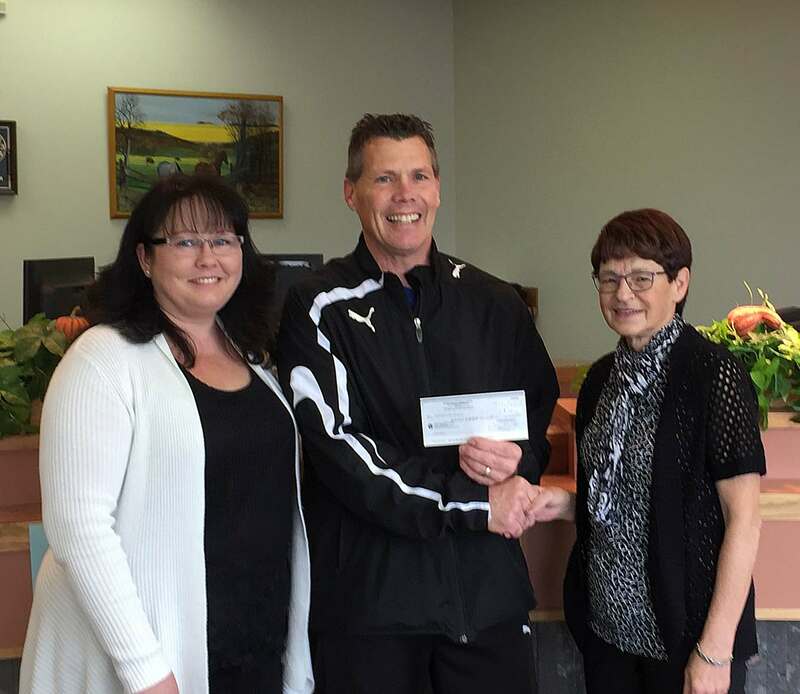 In the fall of 2018 North Valley Credit Union decided to propose a matching donation with the proceeds going towards the upgrades required to the football field at the Esterhazy High School. The Warriors needed a far better facility upon which to play their games. NVCU put out a challenge to the community to help with this project and provided $ 10,000.00 towards this worthwhile goal. NVCU expresses its thanks to all those individuals and businesses in our area for meeting this challenge and enabling us to achieve a full match for the donation. On December 20th Donna Overland, President and Roy Spence CEO of North Valley Credit Union presented a cheque for $ 20,050.00 to several individuals from the Esterhazy High School and the Warriors football club. This donation further illustrates that the support given to the North Valley Credit Union by individuals and businesses in the area is returned to the communities that we serve. This fulfills one of the co-operative principles which is “Concern for Community”. By providing such donations to worthwhile projects within our communities it ensures that everyone can share in the benefits derived from having a successful local credit union. North Valley Credit Union has awarded two graduating students Post Secondary Scholarships. Kaylee Nagy and Avery Dunster each received $750, and in both cases the funds will go towards advancing their careers in Business Administration. We join NVCU in wishing these young people well as they enter this next phase of life. The Growing Tree Preschool (Room 107, Esterhazy High School) is accepting registrations for 2018-2019. Registration Forms can be picked up at room 107 in the Esterhazy High School. Or contact Mrs. Cook at (306) 740-8590. Please refer to the pdf below. NOTE:- Article revised because original press release from GSSD did not mention the timescale of the Mosaic donation, and it was easy to misinterpret that the donation had only just been made when it was in fact made last year. GSSD has announced the Football Field & Track Upgrade Project at EHS, and donations are now being sought from both corporate entities and individuals. Below are excerpts from an official information release, and the full PDF documents may be accessed at the bottom of this page. “The Esterhazy football field and track has been in desperate need of upgrades for years and lacks proper drainage making it difficult to use much of the time. Esterhazy is the hub of our junior and senior football program drawing students from Stockholm, Dubuc, Atwater, Langenburg, Churchbridge, Gerald, Yarbo, Spy Hill, and Tantallon. We also host an annual district track meet in Esterhazy for students from these communities as well. We are very thankful for Mosaic’s $50,000 donation to get us started! This exciting project includes excavation of the existing field with proper grading, drainage, and compaction; and installation of a pop‐up sprinkler system. Materials required include top soil, grass seed, concrete, and shale. To date, the field has been professionally surveyed, specifications have been received, and we are in the process of inviting local tenders for a general contractor. This is estimated to be approximately $200,000; therefore, we are very grateful for any donations in the form of labour, materials, and/or money. 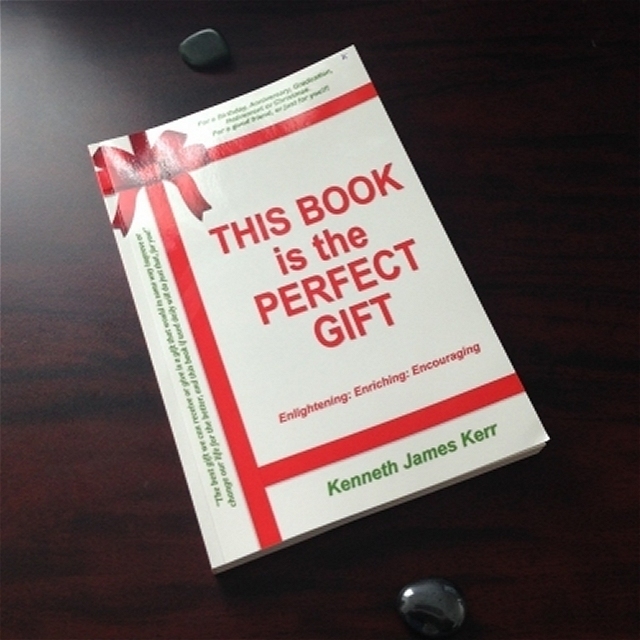 We are at the half-way point of the school year, and everything seems to be going smoothly, if not busy. Intramural curling has just wrapped up. Thanks to Ms. Scharnatta-Kerr and Ms. Harrick for overseeing this. Extracurricular curling is running and coached by Ms. Scharnatta-Kerr and Mr. Heise. Archery is moving into competition season. Basketball will be going into March. Badminton will fire up then. March is the month for artistic endeavours at EHS. It is festival month for the Music Program. EHS is hosting the Potashville Festival March 5-6. The choirs are going to Telemiracle on March 4. The Sr. Drama Club will present two productions “Reservations” and “Emotional Baggage” on March 19 in the Jr. Gym. Thank you to Mr. Daniel for the massive organization required for Activity Day on March 14. We will host the High School orientation Night later in April because we are unsure of our staffing for next year. That depends upon the provincial government budget. If you have any questions or concerns, please give me a call. 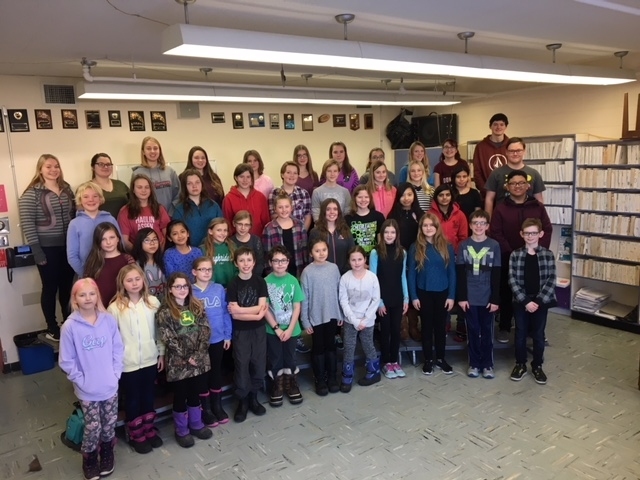 Esterhazy and Area Choir to perform at Telemiracle! The EHS Sr. Choir, EHS Jr. Glee, PJ Gillen School Choir, Stockholm School Choir, and 3 MCS singers successfully auditioned for Telemiracle on Sat. Nov. 4 in Regina! In total, 60 singers will be performing at Telemiracle on Sun. March 4 between 11a.m. and 2 p.m. Our exact time will be determined soon. We will be performing the Cindi Lauper song, True Colors. If you would care to donate to Telemiracle and would like us to take in your donation and have us read your name on air, please bring in or mail in a cheque to EHS front office. Our mailing address is Box 640. Please make cheques out to Kinsmen Telemiracle 42. The company Nutrien will be matching dollar for dollar any contributions that the performing groups bring in. If you would care to contribute to the choir’s traveling costs, you could make a donation to EMBI; it would be appreciated! 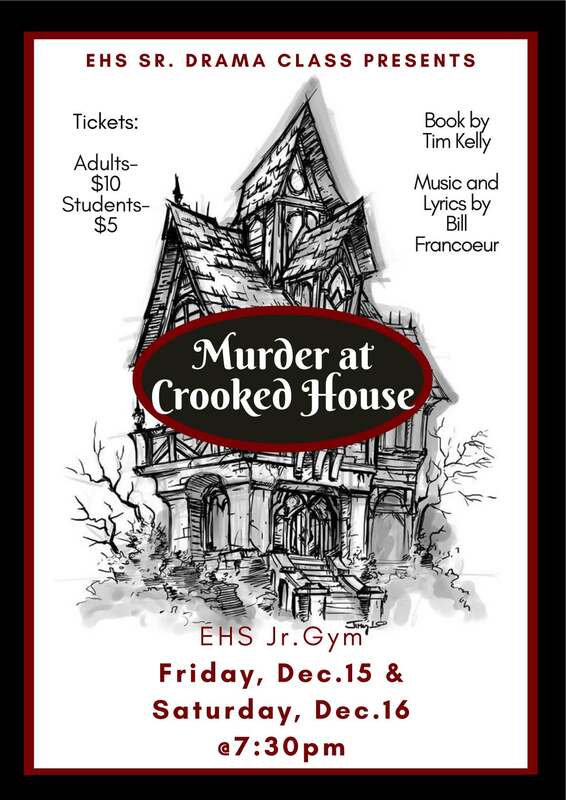 The young people at Esterhazy High School always put on great plays, and it’s time for another performance from the senior drama class. See poster below for details. North Valley Credit Union’s Stockholm branch recently donated $1000 to Macdonald school. The funds will go towards purchasing Chromebooks for the grade 7 to 9 students. Below is the thank you note from Reg Leidl, Principal of the school. In the picture are:- Angie Herperger (NVCU), Reg Leidl (Macdonald School), and Violet Schwitzer (NVCU). 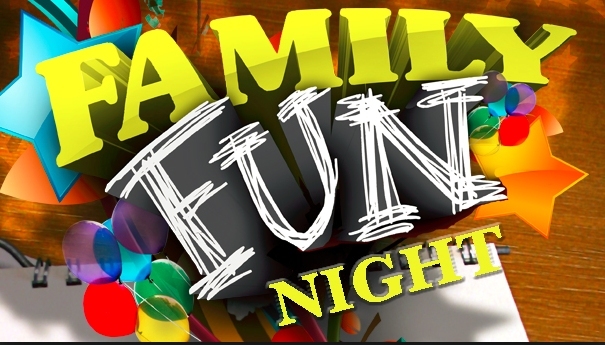 PJ Gillen annual Family Fun Night is tonight! To celebrate Education Week, PJ Gillen school will be hosting their annual Family Fun Night on Thursday, October 19! Every classroom will host a game, school clothing will be sold, the canteen will be selling goodies, the Book Fair will be set up, and the SCC will be kicking off their fundraiser! Doors open at 6 and the fun begins at 6:30!! See you there!